Just Give Me A Huey The home for Justin Voss. 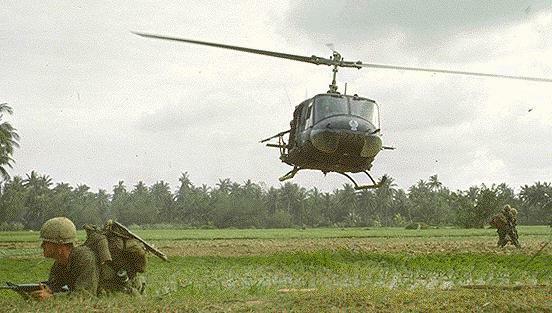 The Bell UH-1 Huey was the beginning of an era for military helicopters. 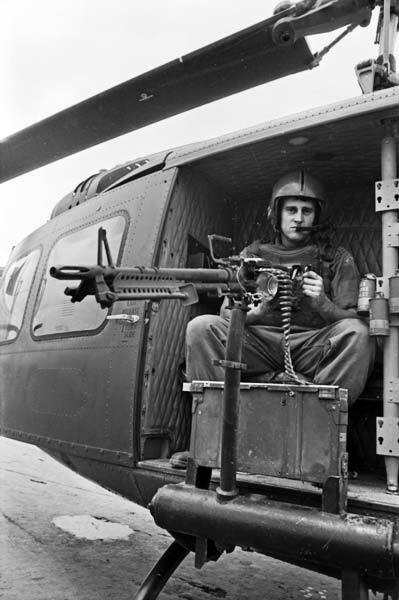 Starting in Vietnam, the Huey did everything from transporting combat troops and supplies to carrying out air assault missions. It also saved numerous lives by evacuating out the wounded quickly. 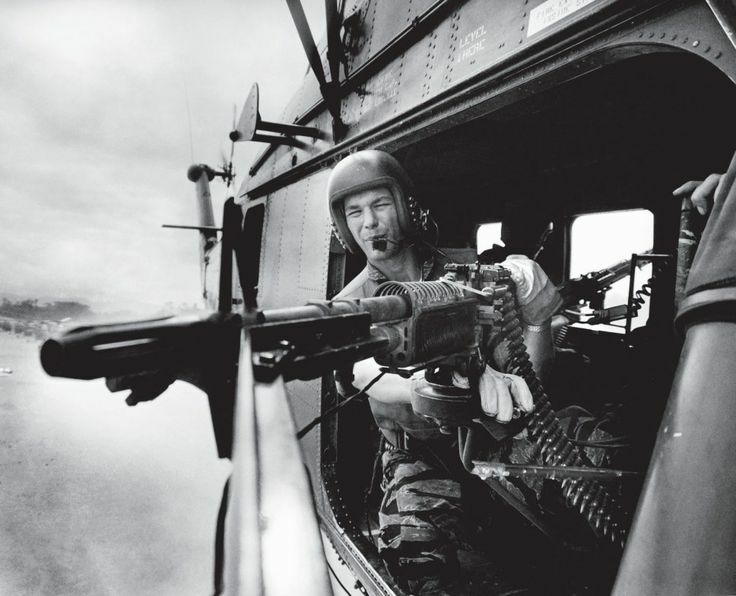 The Huey was literally a lifeline for thousands of troops in Vietnam and has inspired helicopter design ever since.